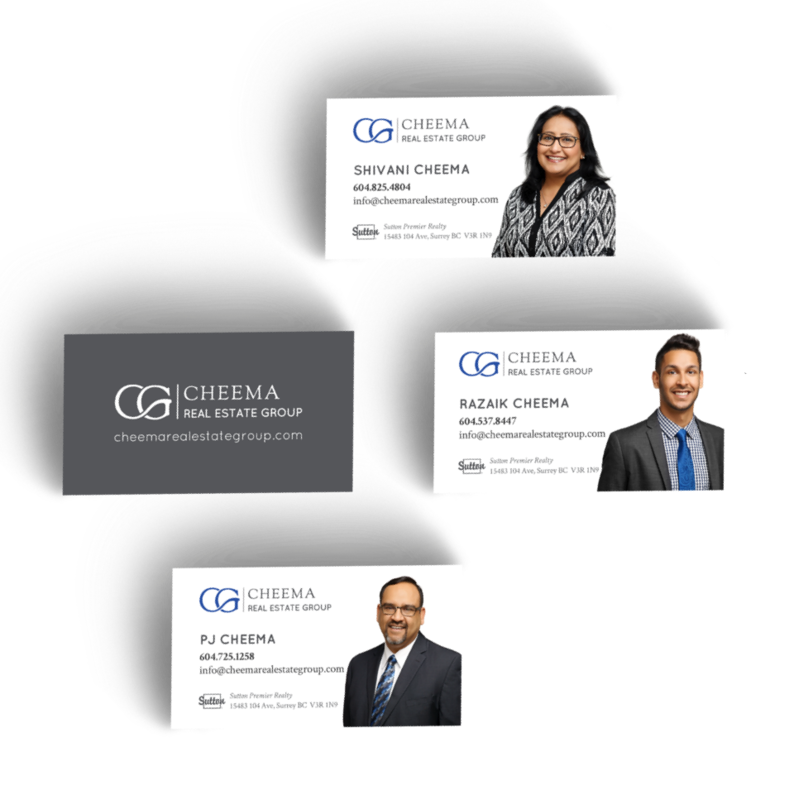 The Cheema group specializes in real estate across the Fraser Valley, with a heavy focus on Langley, Cloverdale, White Rock, Surrey & Delta. Few months after their website launch, we added a detailed sub-area link function that automatically shows all subareas of each major city. 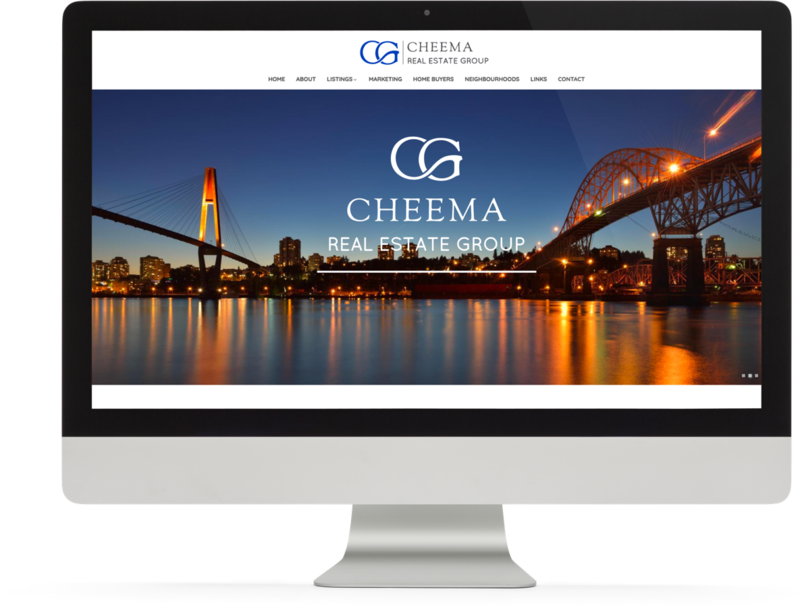 The result was impressive – deep linking of content to bring up more relevant real estate listings to the forefront resulted in Google crawling much more pages on the Cheema Group’s website – and it almost immediately translated into more clicks and visits from interested buyers and sellers! 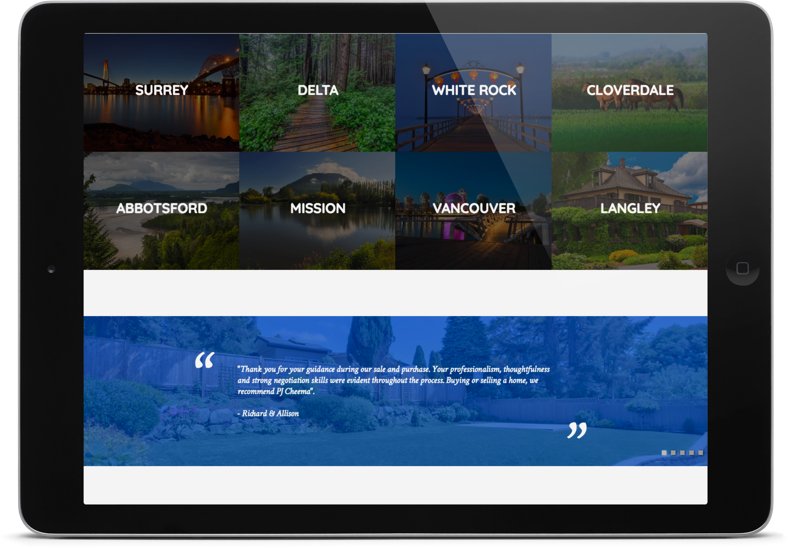 More than just a full MLS® search – the Cheema group’s simple, easy, and elegant website makes home searches in the Fraser Valley easier than ever. 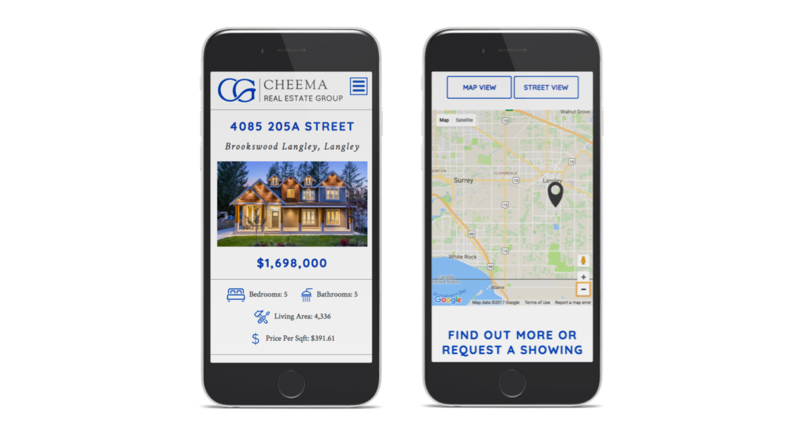 With all listings and pages fully mobile-responsive out of the gate, the Cheema Real Estate Group is ready to make an impression everywhere. 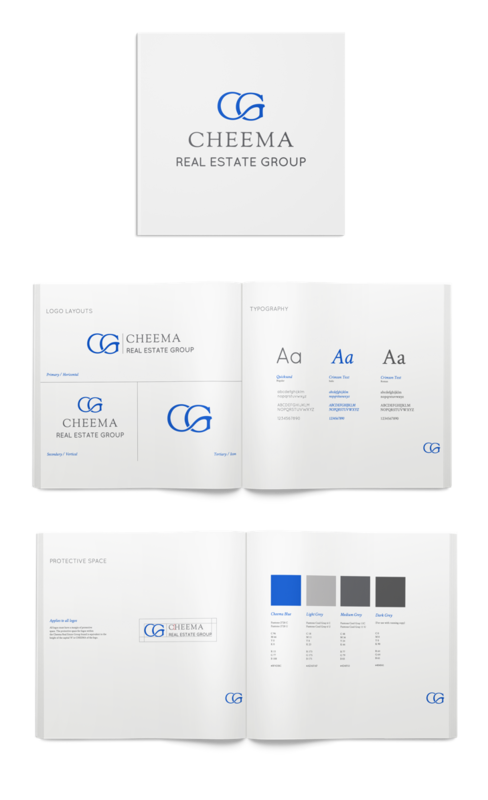 Simple, clean, and to the point – the Cheema Group’s branding is sure to be a timeless classic. 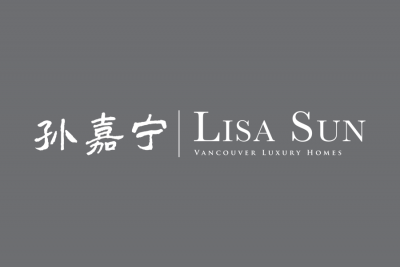 The initial letters were custom crafted to be unique while remaining easy to read & remember. 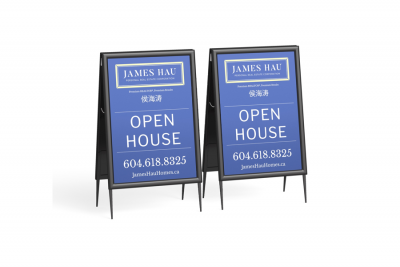 The real estate marketing world is full of heavy competition, and our design team is ready to help you stand out and be remembered. 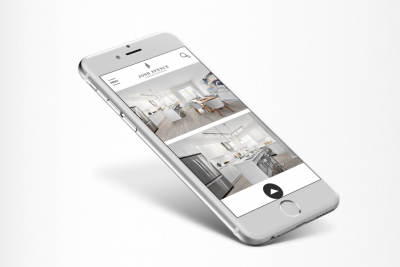 Ensuring that their brand presence is consistent both offline and online is a big part of our role as a boutique real estate marketing agency. 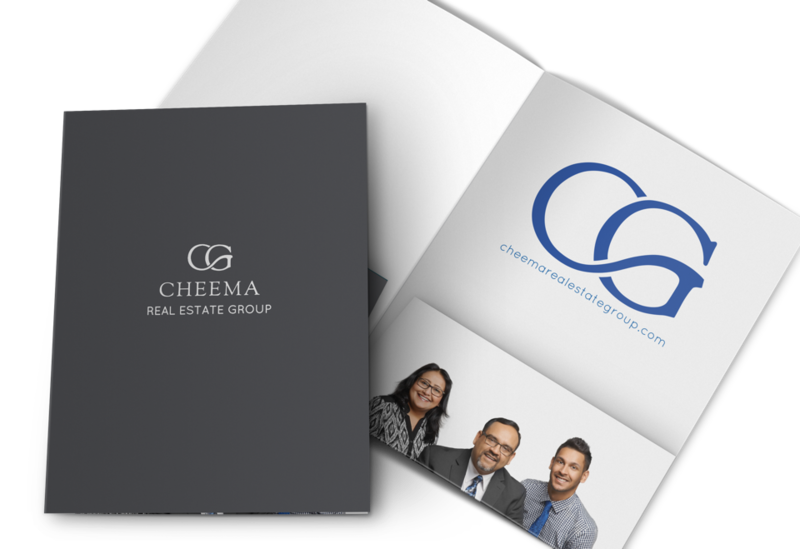 From business cards to folders (small or large formats) we have you covered to look you best at the next open house or the listing presentation.